Don't forget to invite your friends to join our latest campaign! 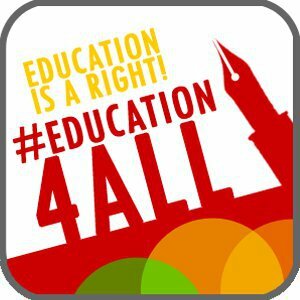 Tag #education4all in your facebook status updates and include the #education4all hashtag in your tweets and plurks! » NO to budget cuts to state universities and colleges! » NO to annual tuition and other fee increases! » STOP and refund all exorbitant fee increases! » STOP the commercialization and colonialization of EDUCATION!